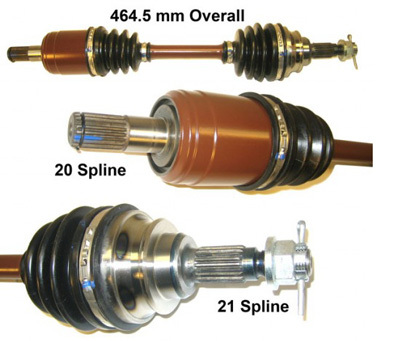 Awesome replacement Complete shafts. 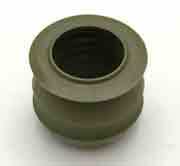 OEM quality replacement half-shafts save you money. Kit includes complete axle shaft with outboard joint and boot assembly, bands and retaining ring or snap ring where required. *Note inner CV joint is not included.